I’ve learned over time that there are two kinds of flat cookies in this world. There are ones that end up flat and gross due to a baking catastrophe (like not enough flour). Then there are ones that are meant to be thin and delicious, like these wonderful brown sugar beauties. Side bar. I get attached to my kitchen tools and when I need a replacement it’s like shopping for a new car. (Which I also hate doing.) I needed a new whisk, badly. I debated, I searched, and I debated some more. It’s just a whisk, T. Commitment issues? 😉 I finally decided on this Oxo Good Grips Whisk and I love it! 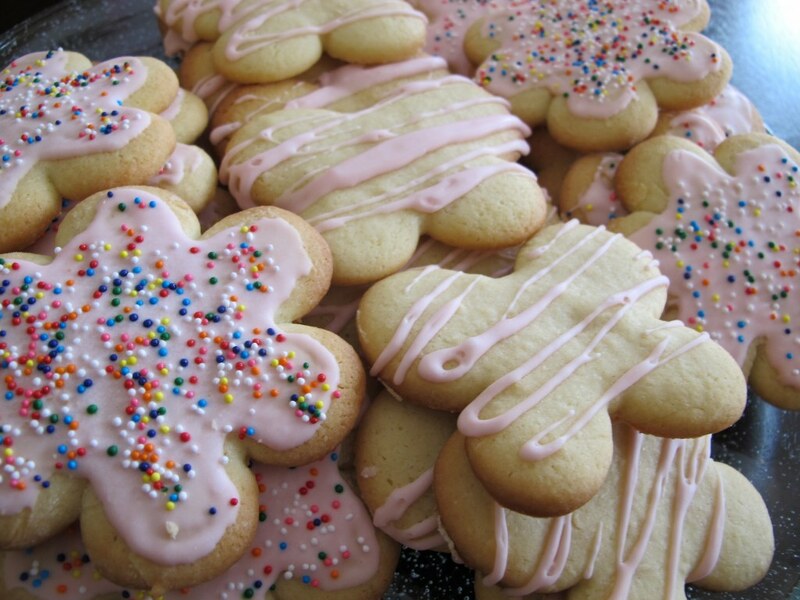 Back to the real matter at hand… brown sugar cookies. 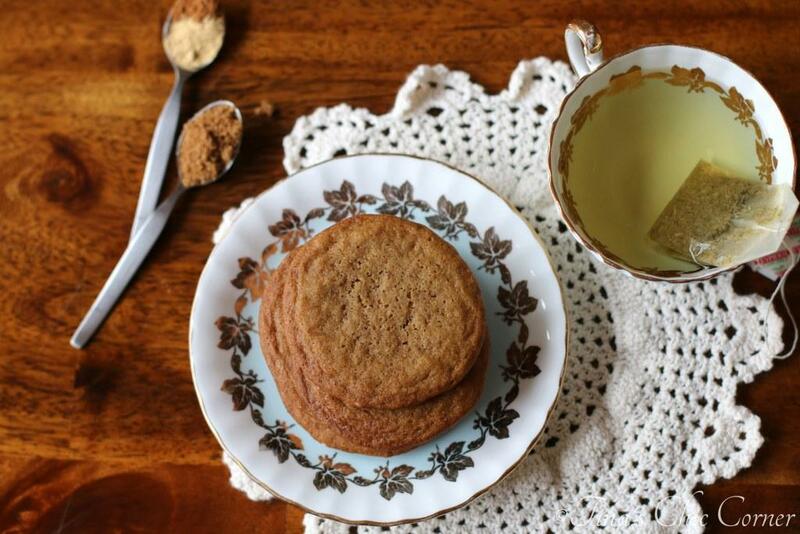 These cookies are made with 100% brown sugar (hence their name). That means they are 99% chewy and ever so slightly crispy on the outside. 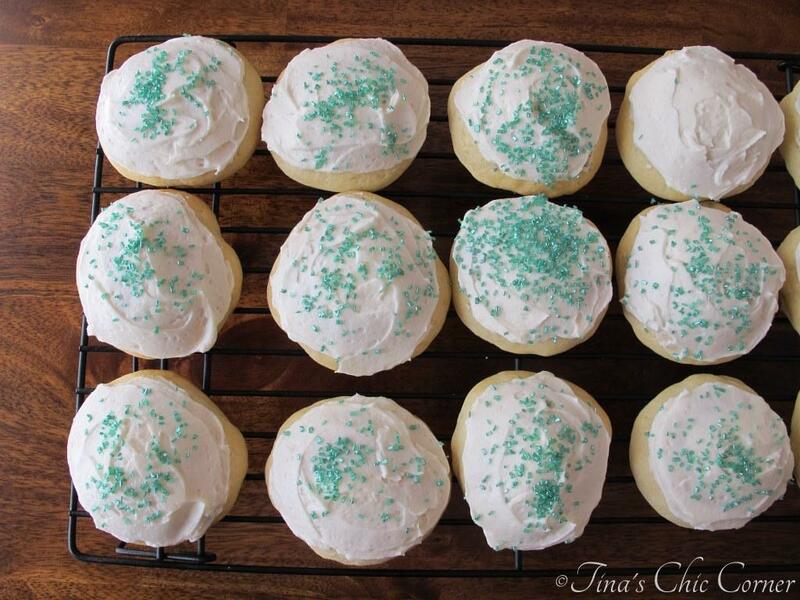 These are not your ordinary sugar cookie. They have a little spice factor to them which is a perfect Fall time touch. I can’t even begin to tell you how fabulous the kitchen smelled when I was baking these beauts up. Why is it that a candle that says it smells like cookies never really actually smells like the real deal (and actually smells bad, really, really, bad)? When you first bite into one of these bad boys you feel like you are eating a chocolate chip cookie minus the chocolate. That makes sense since most of the ingredients are similar to a traditional chocolate chip cookie. Then your taste buds pick up on the lovely warm spices and it’s like you’re eating a spice cookie. I’m loving that! You know what else I’m loving? My Leaning Tower of Pisa of brown sugar cookies! Note: This recipe requires 30 minutes chilling time. In a medium bowl, whisk together the flour, baking soda, salt, cinnamon, and ginger. Set the dry ingredients aside. Beat the vanilla extract and the egg into the creamed butter and sugar. Cover the bowl with plastic wrap and refrigerate it for 30 minutes. Scoop about a tablespoon of cookie dough into a ball. Bake for about 9 minutes, or until lightly browned around the edges. Keep the dough in the fridge while each batch of cookies is baking. Here are some other classy cookies. Thanks for this crave worthy cookie recipe! It’s on my shortlist! I’m pretty open-minded when it comes to cookies, but I know what you mean about flat cookies that are only flat because something went awry. Yikes! These flat cookies however look perfect! I love the bit of spice in them. 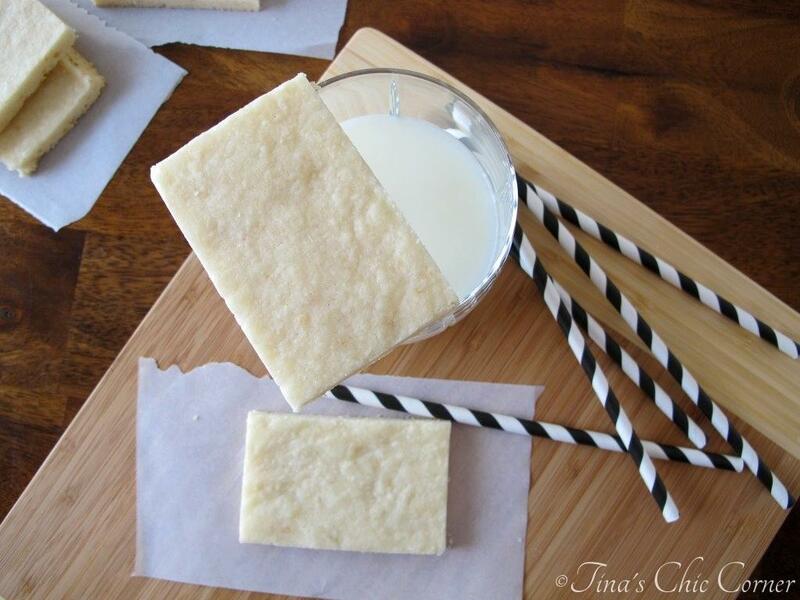 And YES – I bet these smell so much better than a cookie candle! Mmm I think I’ve made these before and they are kind of the best. Love that darker brown sugar flavor. I used to not like think cookies either. Which I seriously don’t get right now. My grandma always baked these lovely thin oatmeal cookies and I didn’t really want them – and recently I’ve been craving them 😉 These look just as good. Brown sugar gives cookies such a nice taste. And I can almost smell the spices when I look at these photos.